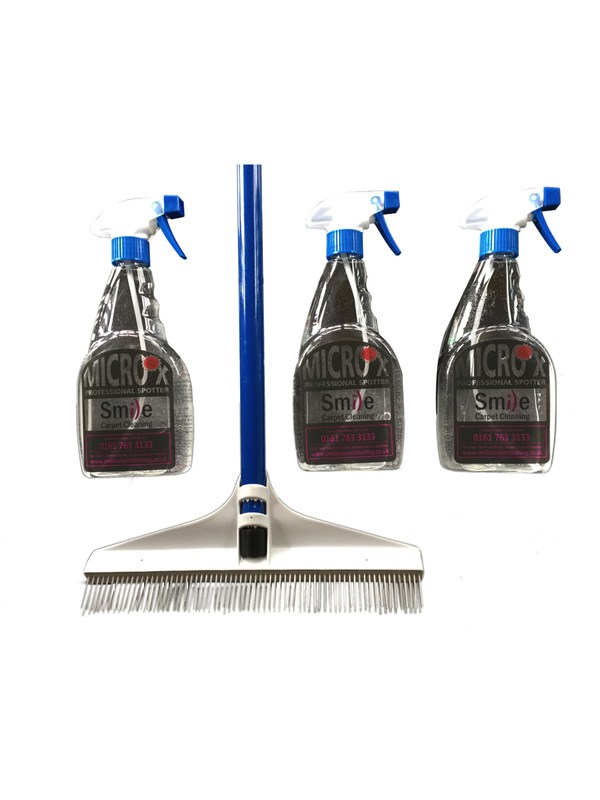 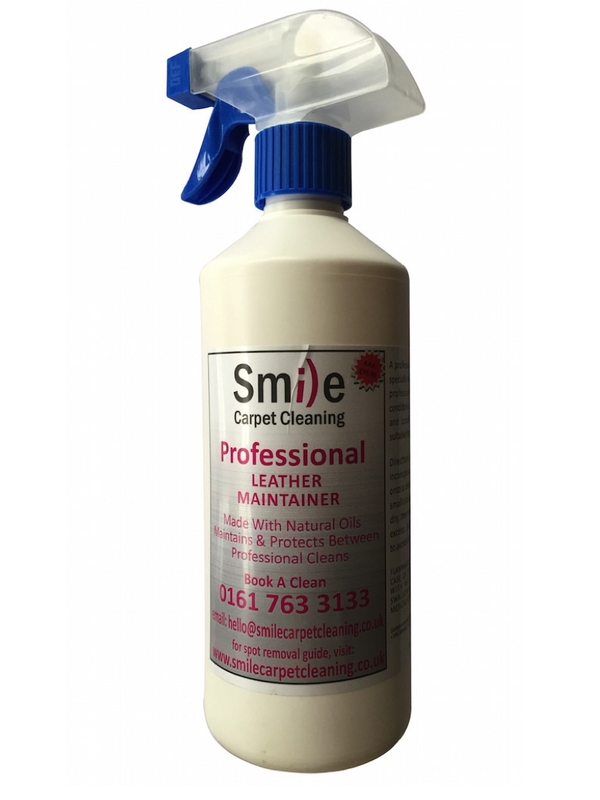 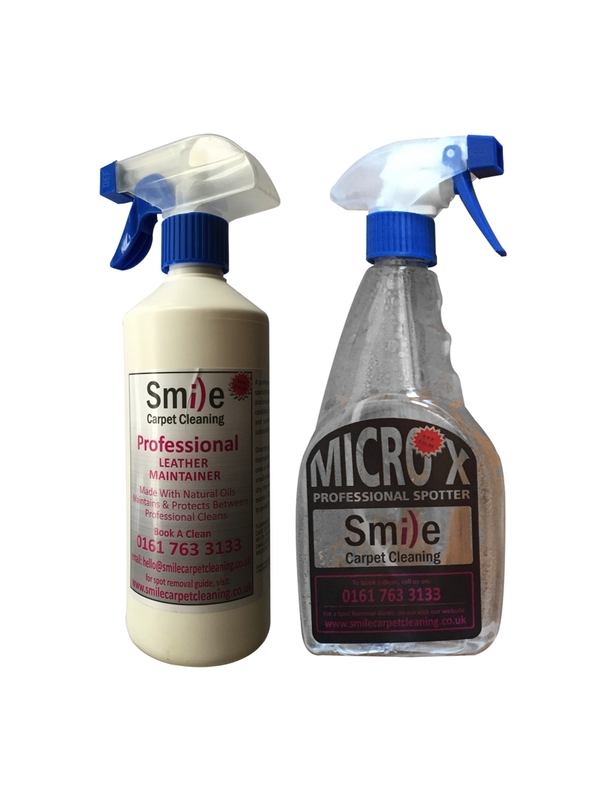 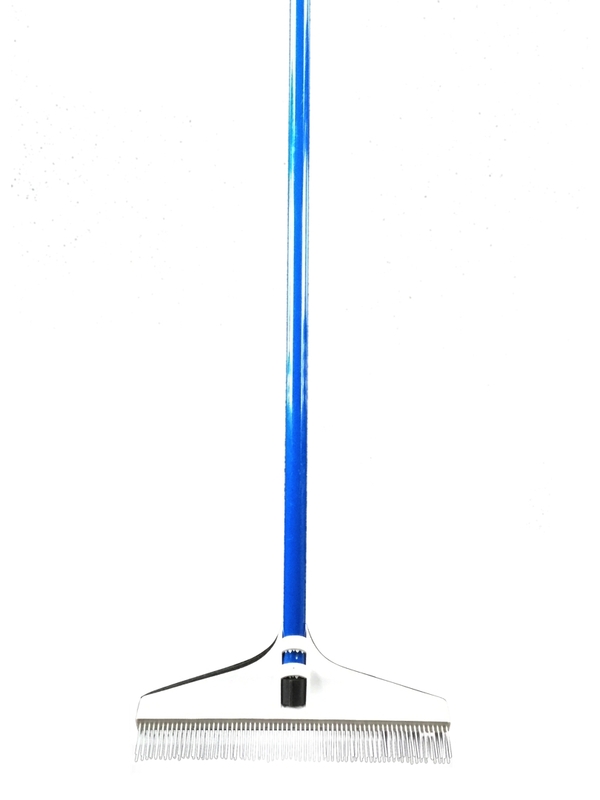 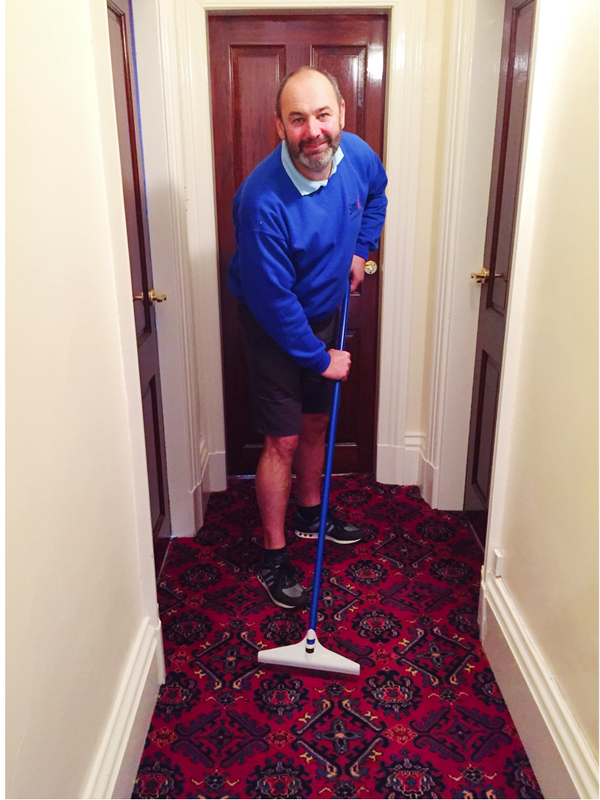 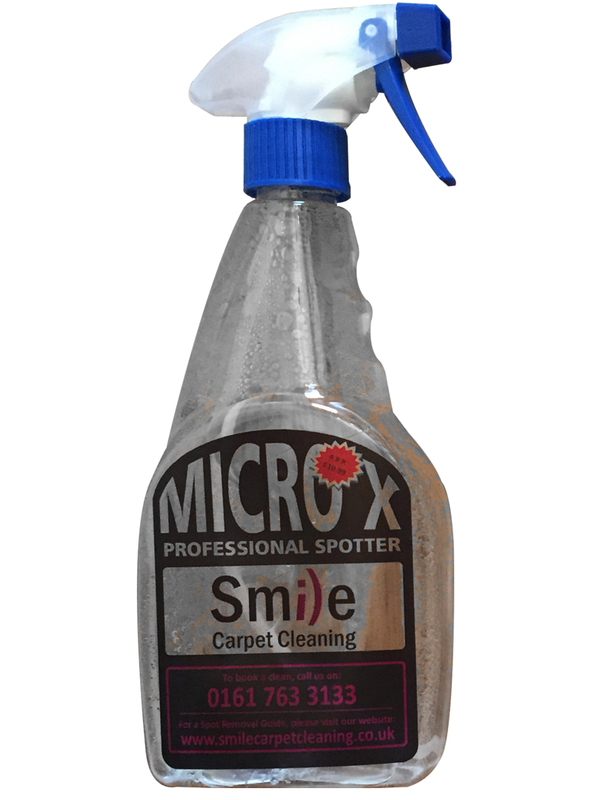 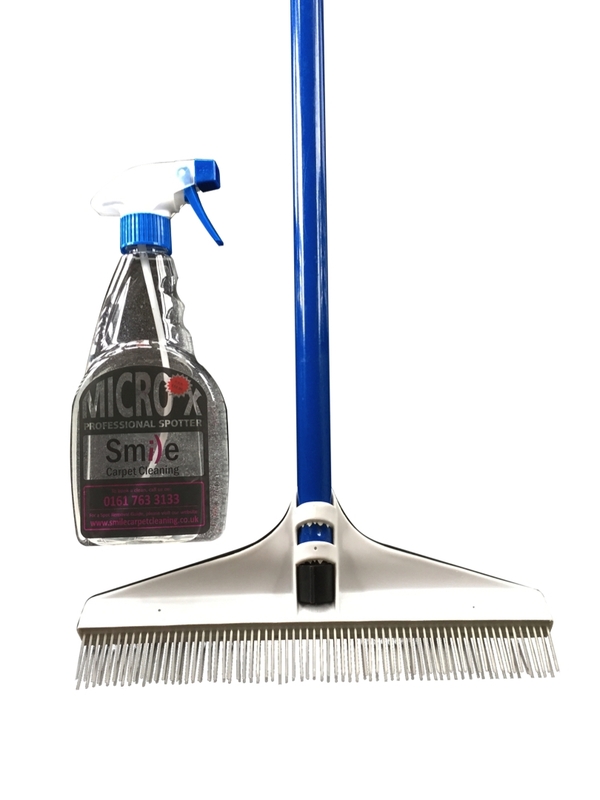 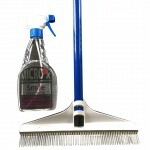 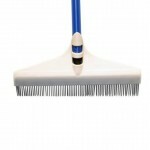 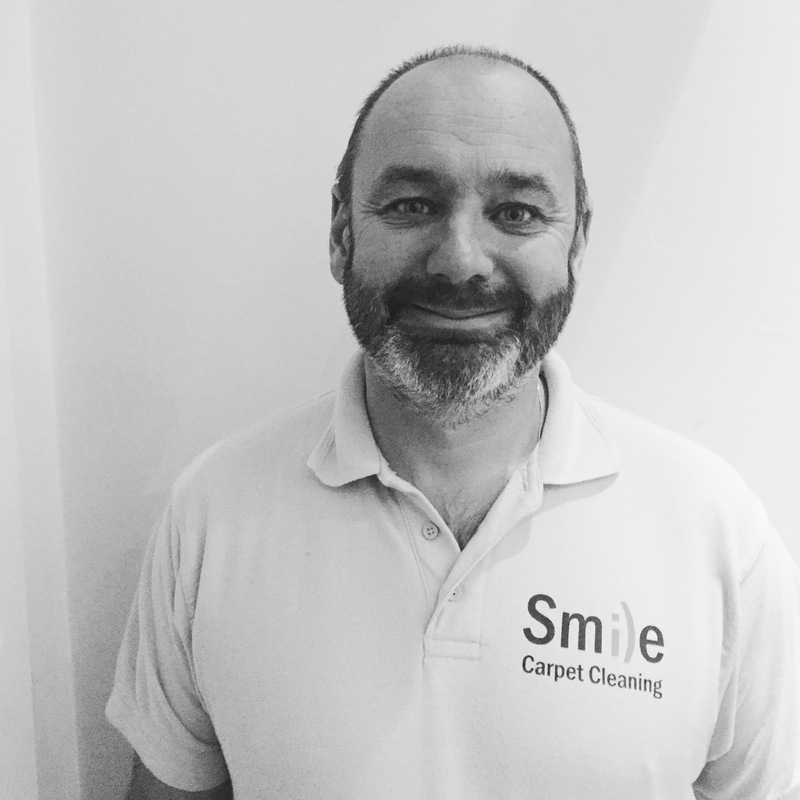 The BIG Carpet Cleaning Package: 3 Smile Carpet Cleaning’s Premium Carpet Spotters and 1 Carpet Rake. 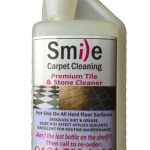 Use these products to get a fabulously clean carpet. 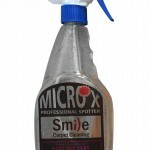 The Spotters can also work miracles on upholstery, clothing and bed linen. 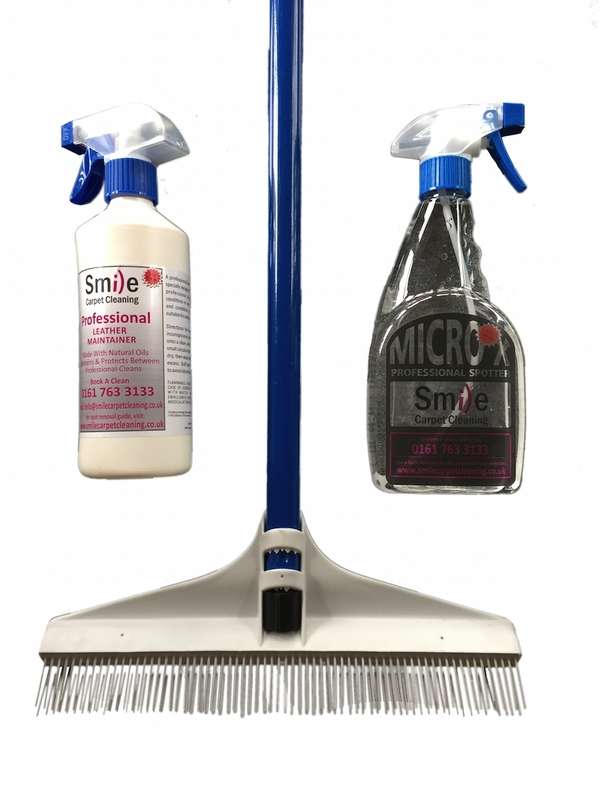 Love the product? 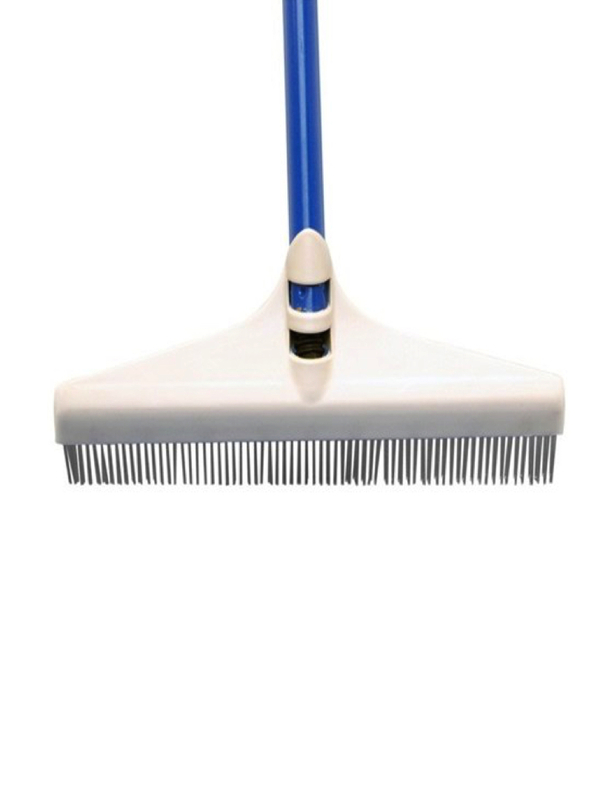 Why not buy 3 so you always have spares. 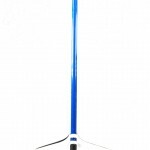 Or, give them out to your friends and family.